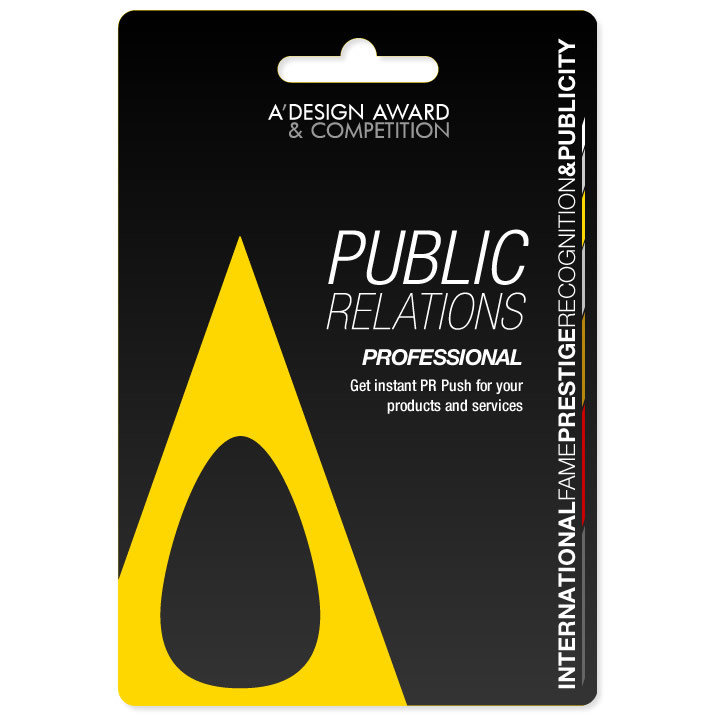 This page explains the PR Push Package as provided by the A' Design Award & Competition. For complementary PR Push package, please refer to the bottom of this page. Once purchased, we will assign a representative for you: This representative will manage your submission on your behalf. Manual submission service is already included in this package which means you can just send us your product information via email or post. Upon the receipt of your product information, we will submit it to our system, we will also make sure that we follow the guidelines as suggested by the preliminary jury member; professional preliminary judging and evaluation service is also included in this package in order to make sure that your submission quality is as high as possible. After your design has a qualifying score, we will nominate it through express judging service, so that you could see the results within three days after nomination. The whole process takes about 5 working days, and is very easy. If you would be selected as an award winner, you will be able to get the benefits and services as listed in this page and also you will be provided the following award winners' package. Please kindly note that an award status is never guaranteed and each nominated entry must pass from jury voting. You will not get a refund if your entry does not win an award. Submit only outstanding designs, products and projects. 1. Please contact us; the service is not always available and prior booking and confirmation is required. 2. Please register online and Pay the PR Push Package fee by EFT/Wiretransfer or credit card. 3. You need to send us your products, catalogs or any other material describing your offering by mail to the address: A' Design Award, OMC DS, Via Manara 9, 22100, Como / Italy. Or through email (we will contact you upon payment) 4. We will make your submission by uploading your images to A' Design Award and will enter descriptions of your products. 5. We will also suggest the best-fit category for your design. 6. We will than nominate your design, and follow the suggestions by the preliminary jury to update your project. 7. After your project presentation is good, we will nominate it using express judging service; you should expect your press release written and distributed in 5-6 days if you are a winner. Single Submission 1 900 € 900 € Buy Now. 10 Submissions Package 10 720 € 7.200 € Buy Now. Please remember to attach your payment order or cheque to your package which contains your product or service details that you will send to A' Design Award, OMC DS, Via Manara 9, 22100, Como / Italy. The Complimentary PR Push Service is provided free of charge for several account types based on different conditions as listed below. Most importantly, it includes the Express Evaluation service. To be eligible for Complimentary PR Push Service you need to have a preliminary score requirement equal to or higher than the indicated values below based on the account type. 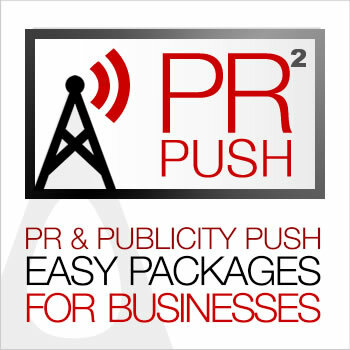 The Complimentary PR Push Service is provided automatically and passively to all eligible entries but you might also contact support for even faster processing. Since the complimentary pr push service requires you to have a prior preliminary score, the manual submission service is not included.